At its meeting yesterday (6 February), the Board of the European Investment Bank (EIB) approved the creation of a brand new financial instrument, the Smart Finance for Smart Buildings initiative. 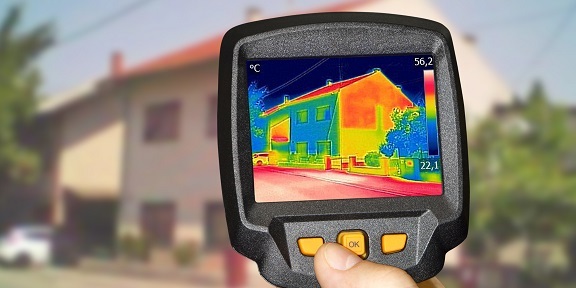 The aim is to make investments in energy efficiency projects in residential buildings more attractive to private investors, through the intelligent use of EU grants as a guarantee. I warmly welcome the EIB board’s decision. The building and housing sector accounts for 40% of Europe's energy consumption, but it needs much more investment, and this initiative will help reduce the gap. It will also create local jobs and reduce energy poverty by using EU funds intelligently in a cost-effective way. This shows that ‘energy efficiency first’ is more than just a slogan: practical solutions such as the one approved by the EIB Board yesterday strongly support our transition to a low carbon economy and help us attain our Paris Agreement commitments.